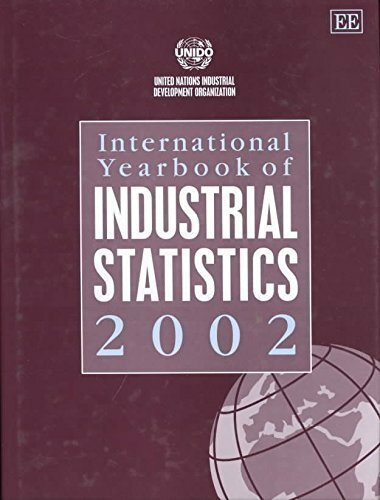 The Yearbook is designed to facilitate international comparisons relating to manufacturing activity and industrial development and performance. It provides data which can be used to analyze patterns of growth and related long term trends, structural change and industrial performance in individual industries. Statistics on employment patterns, wages, consumption and gross output and other key indicators are also presented.